Even though gasoline prices have been rock steady in the latter half of the summer, motorists on the road for the Labor Day weekend will face the highest prices at the pump since 2014. The AAA Fuel Gauge Survey shows the national average price of regular gas is $2.83 a gallon, up a penny from last Friday. However, prices are 43 cents higher than last Labor Day weekend. The average price of premium gas is also little changed from last week, at $3.38 per gallon. The average price of diesel fuel is $3.15 per gallon, a penny higher than seven days ago. 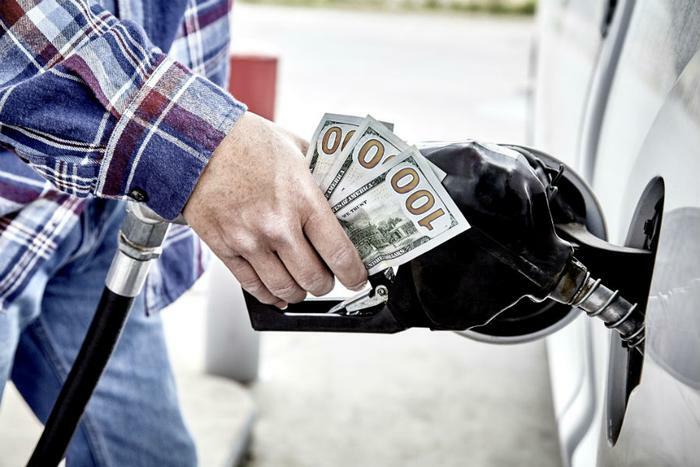 “With Labor Day approaching, motorists could see a small swing towards higher gas prices, but any jump should not last past the holiday weekend,” said Jeanette Casselano, AAA's spokesperson. Last year, gas prices spiked immediately after Labor Day, but that was because of Hurricane Harvey, which battered refining facilities along the Gulf Coast and interrupted supply. As gas stations begin selling winter grade fuel blends, prices should ease a bit, so long as oil prices remain steady. In its latest report, the Energy Information Administration reports stockpiles of both crude oil and gasoline went down unexpectedly last week, which could prevent prices of both from going down very much.